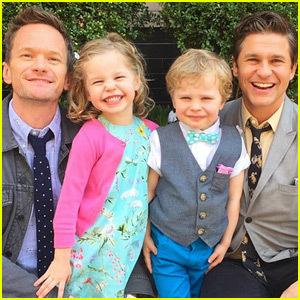 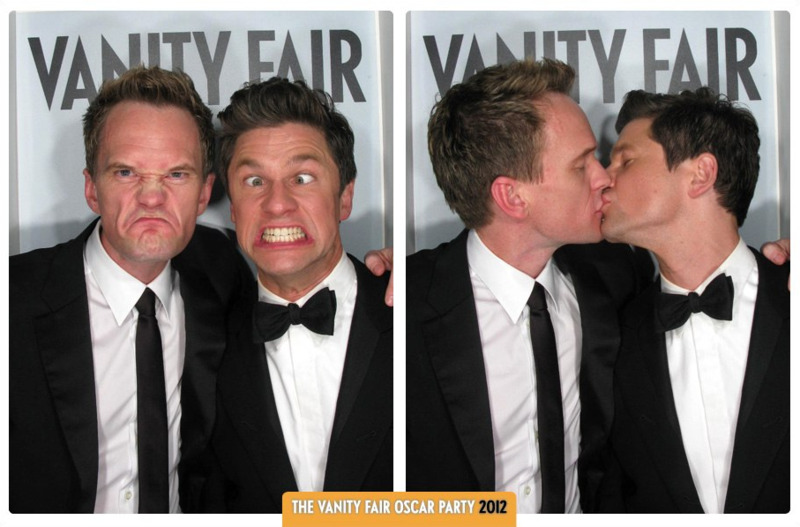 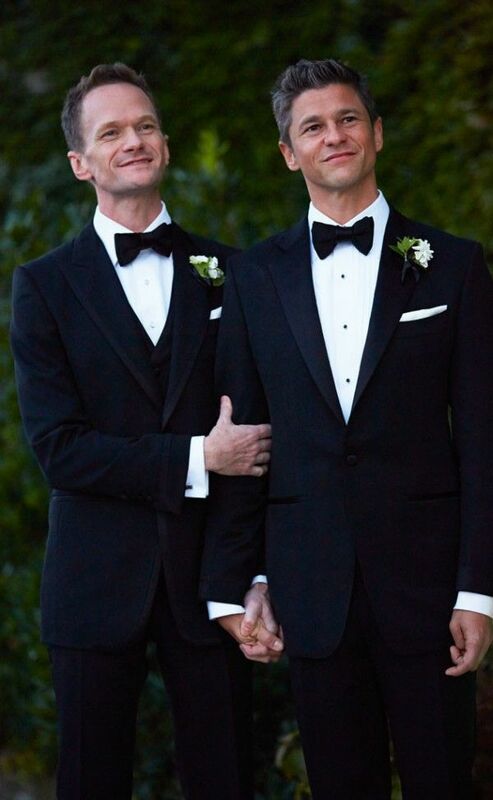 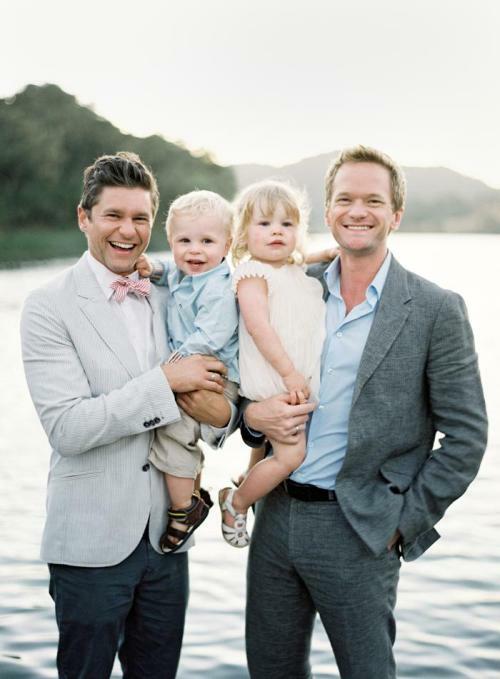 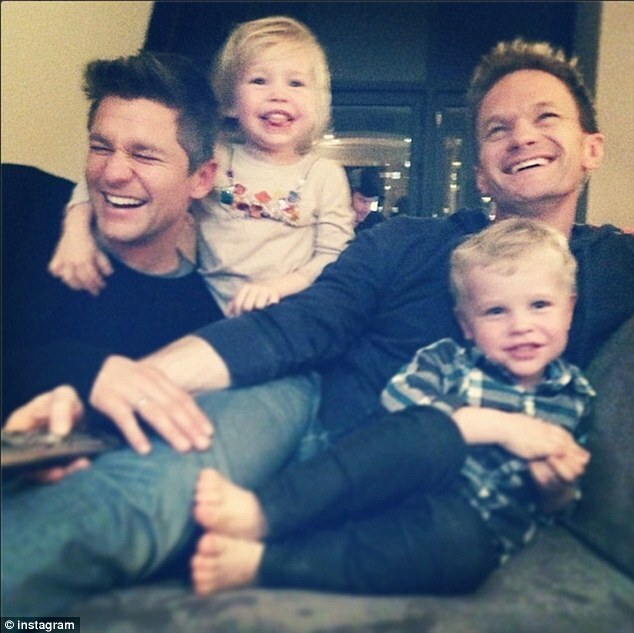 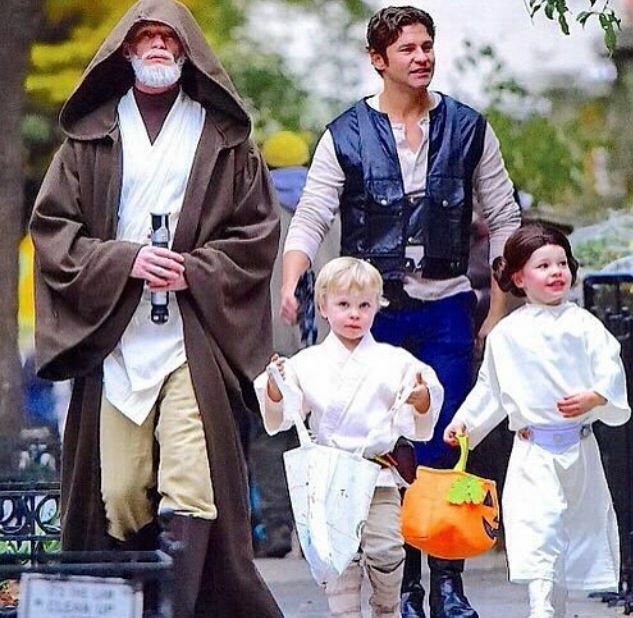 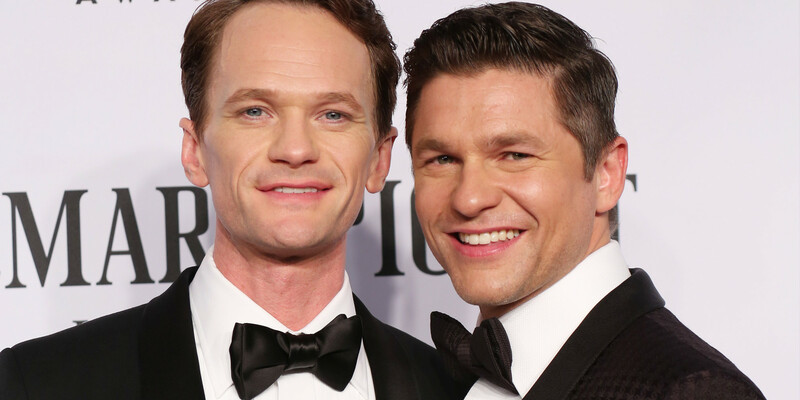 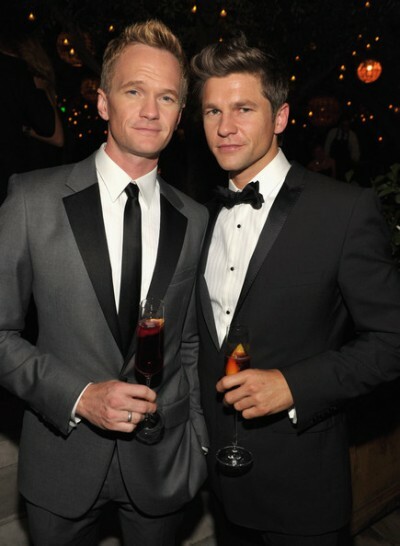 Burtka appeared in seven episodes of How I Met Your Mother; in all seven such installments, he acted out "Scooter," the former high school boyfriend of Lily (Alyson Hannigan), who still had not gotten over their breakup. 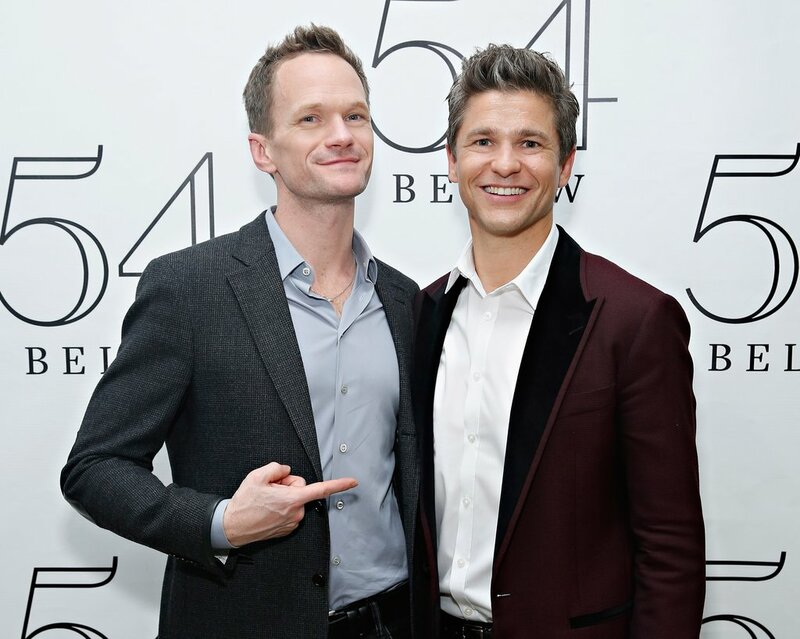 Burtka made a cameo appearance, in A Very Harold & Kumar 3D Christmas, as himself; in it, he also shared a scene with Neil Patrick Harris, in a part that was much like his character from How I Met Your Mother. 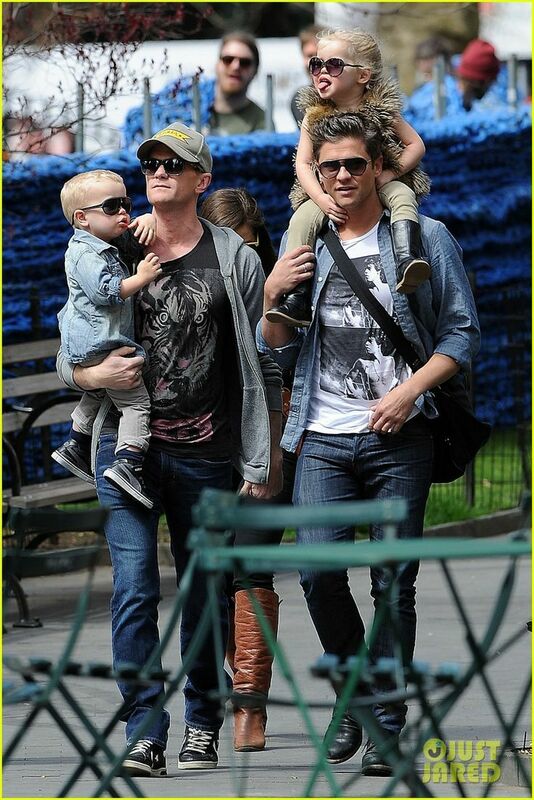 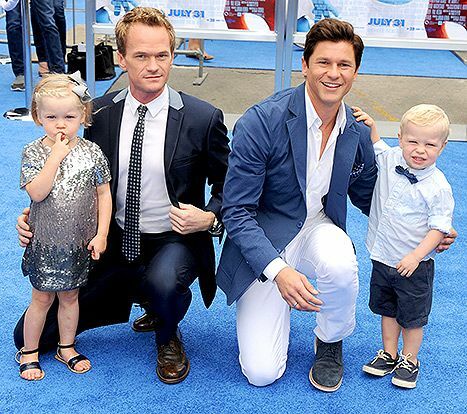 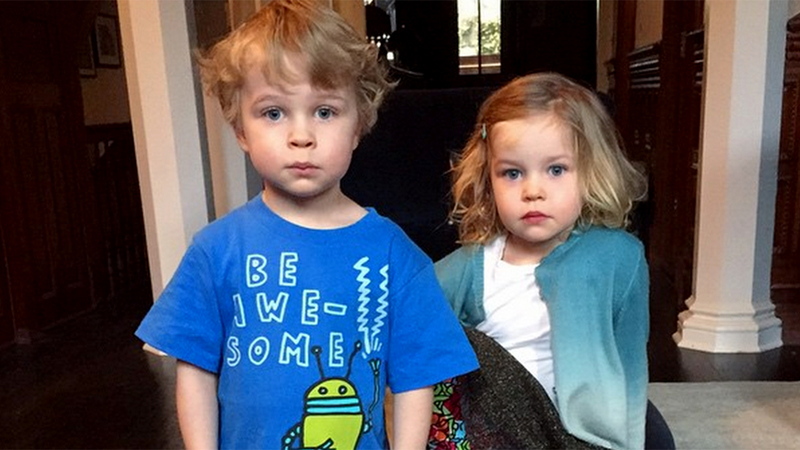 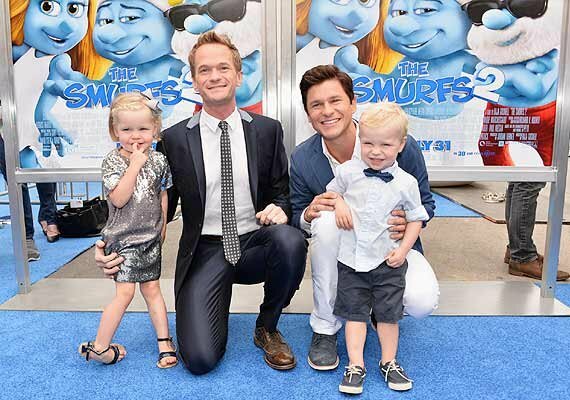 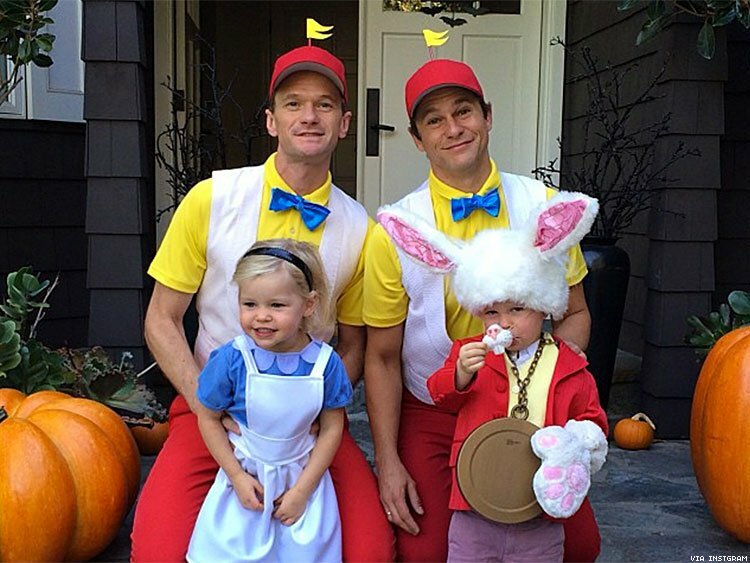 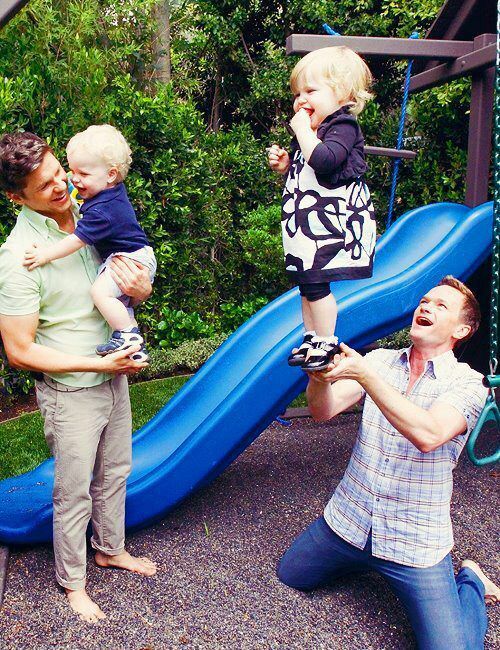 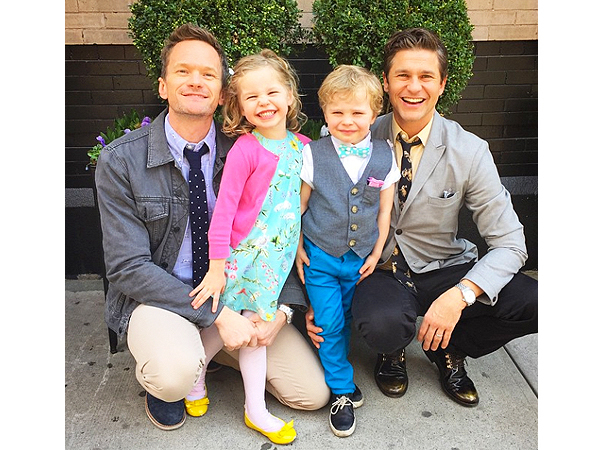 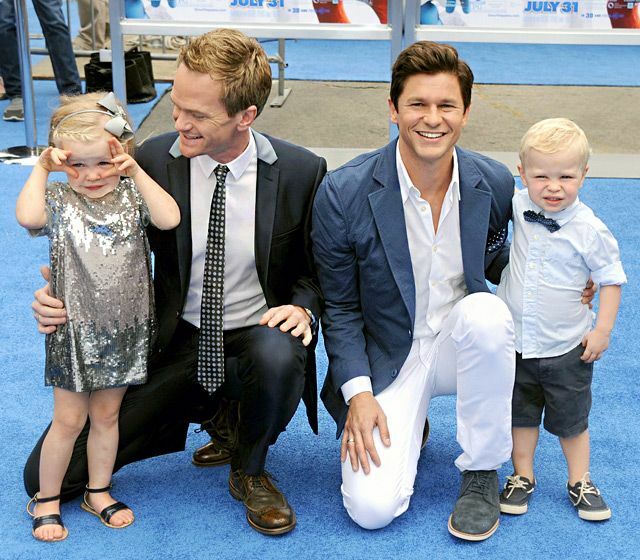 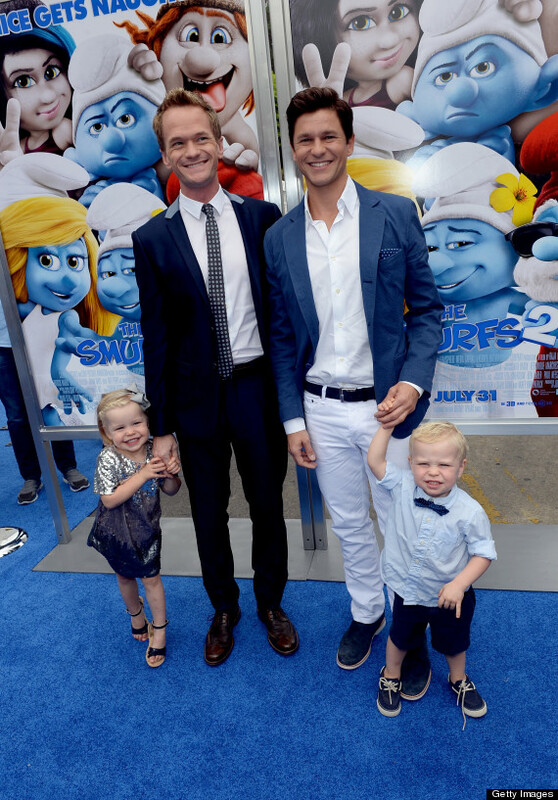 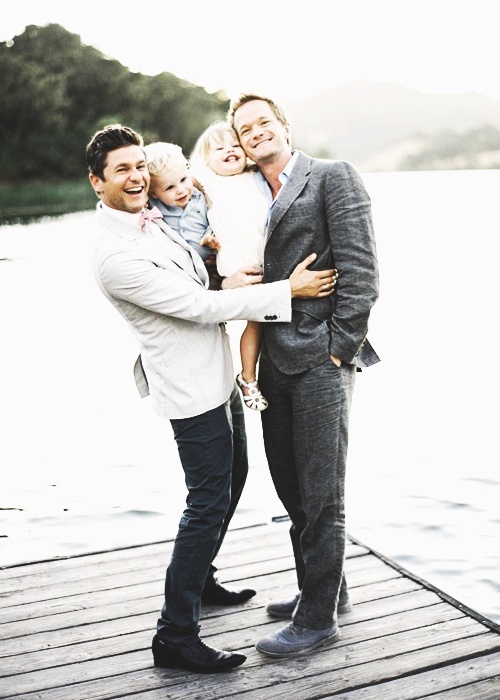 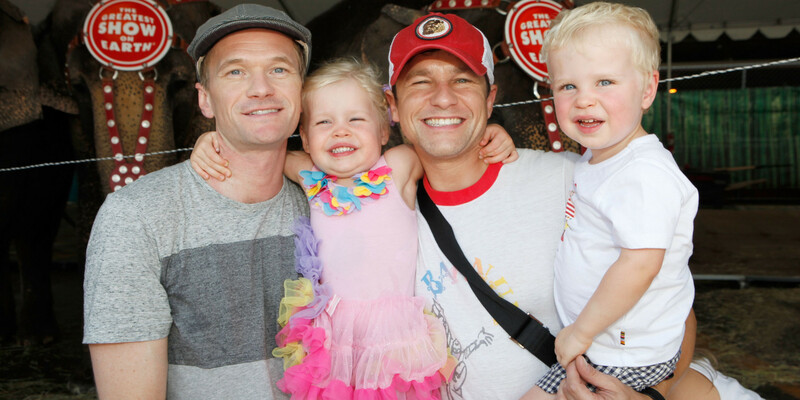 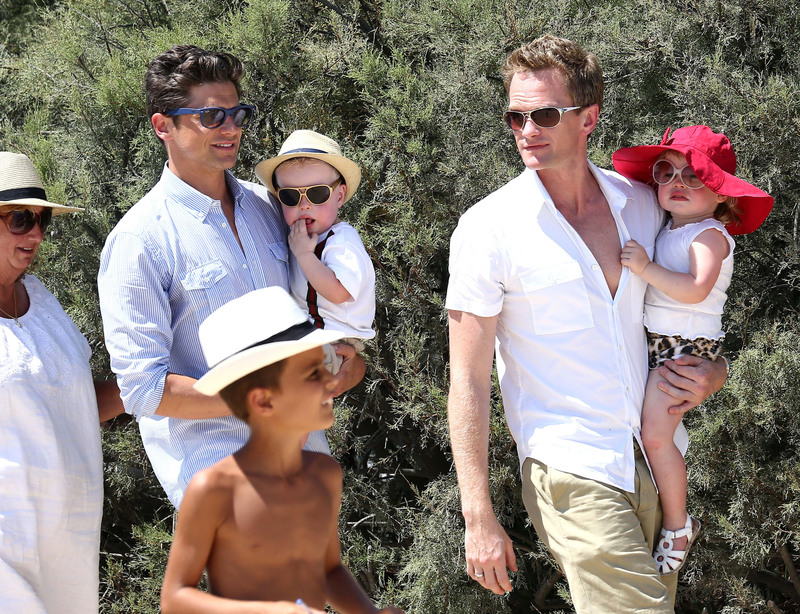 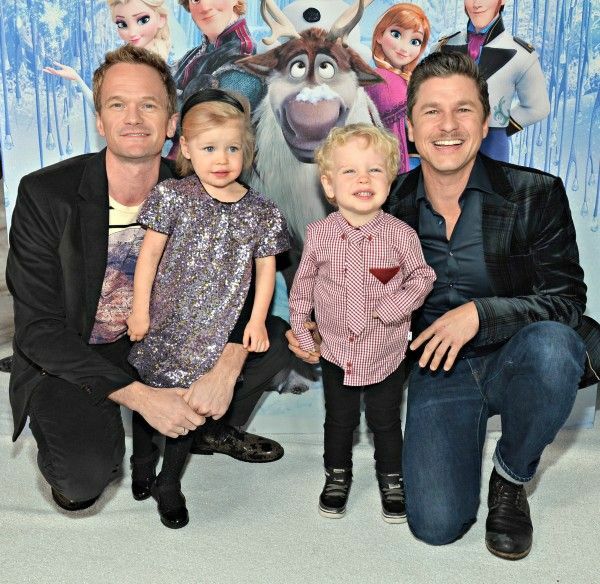 Hot Celebrity Dads-Happy Father's Day!